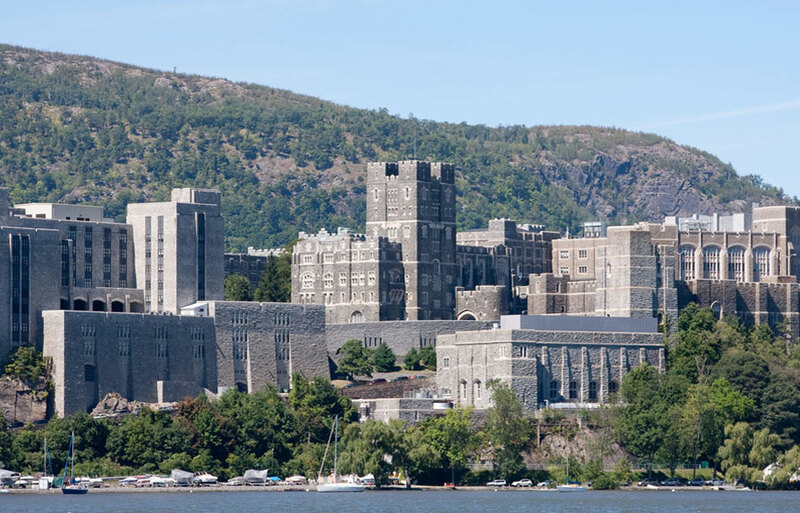 ACS Underground Solutions was commissioned to conduct video inspections of storm and sewer lines at West Point Military Academy in West Point, New York for the Pershing Barracks project. The lines range in diameters from 6"-36" with an average inspection length of 250 feet. ACS technicians had to access lines through a system of manholes more than 6 feet deep. At that depth OSHA requires Confined Space Entry. ACS technicians used two types of cameras for the inspections. One camera, a large robotic camera, inspected pipes of 6" to 84" diameter. The second ACS camera, a 2" push camera, inspected all 2" to 6" pipes. Employing both cameras assured that ACS conducted a complete inspection of all pipes on the site.